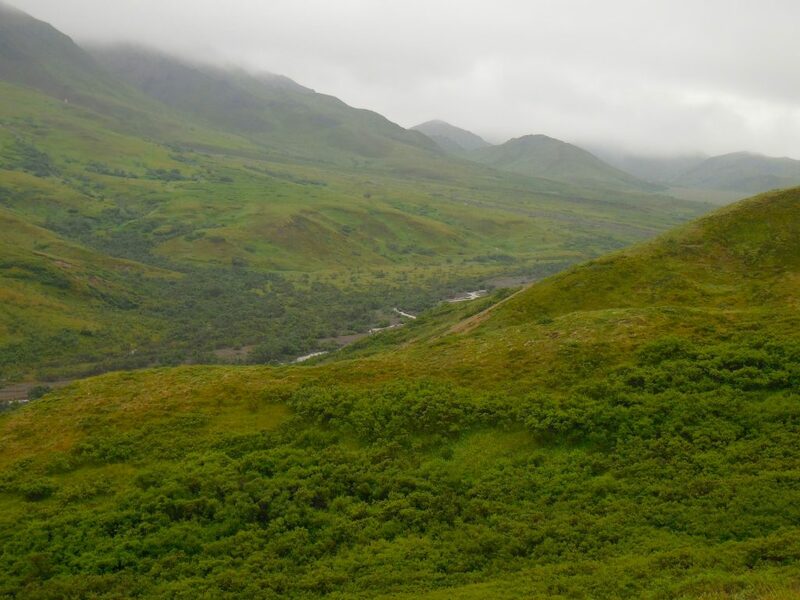 Denali National Park’s hills and mountains appear to be covered by a a lush green carpet, capped by stone and ice with braided rivers at its feet Hiking, one sees that in reality the landscape is an interwoven tapestry of thousands of diverse bushes, flowers, moss, and lichen. A square meter could contain a mosaic of 70 different plants upon on a permafrost foundation. 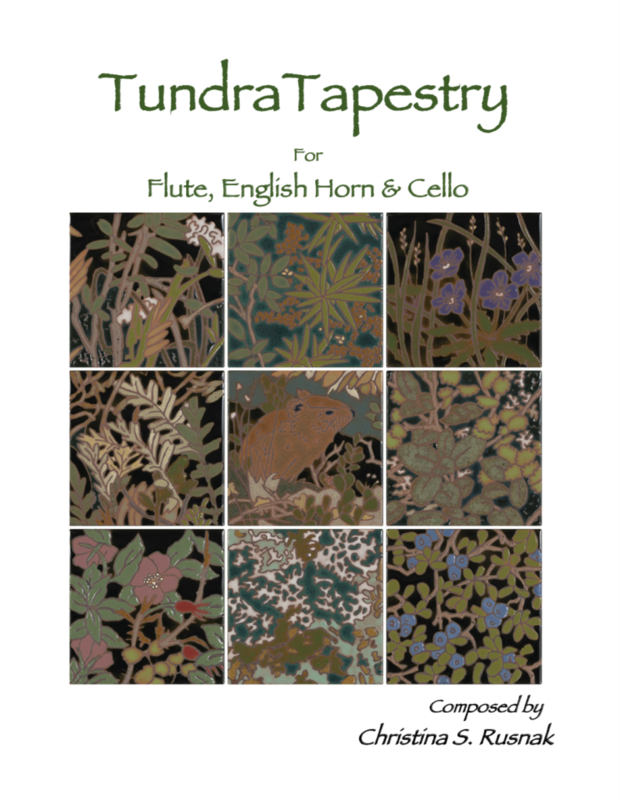 Tundra Tapestry explores the small intricated details of plant life within the vastness of Denali’s landscape. In 2017, I was asked to rescore this piece for the Mousai New Music Ensemble.